This great self-catering holiday cottage has stunning views and walks right from the doorstep. Three bedrooms, all en-suite, it has a spacious kitchen, dining and sitting area perfect for bringing you together. It works really well for small hen groups or groups of girlfriends who want to have a weekend away. 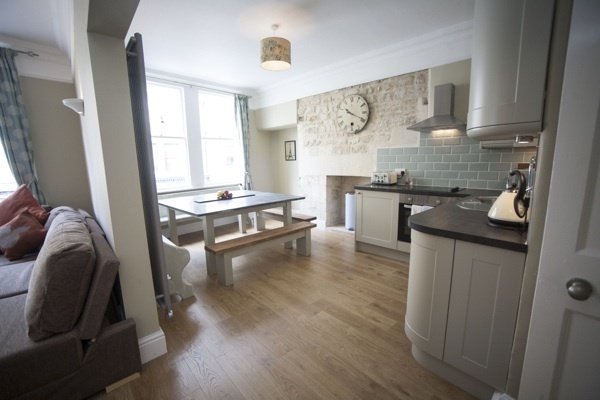 If you’re looking for a delightful cottage which is full of character and charm for you and your mates to have a wonderful weekend away, this will fit the bill. Spacious and clean with the kitchen at the heart of the building you will love coming together, siting round the dining table and celebrating the special weekend. There is a small garden to the rear and it is situated near to a village which has a great pub. 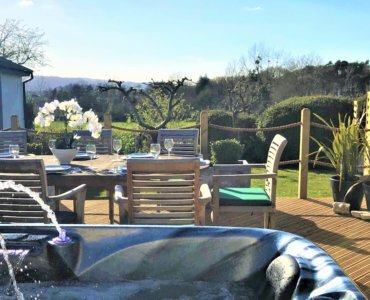 4 gorgeous cottages and one stylish hut, all with private hot tubs. 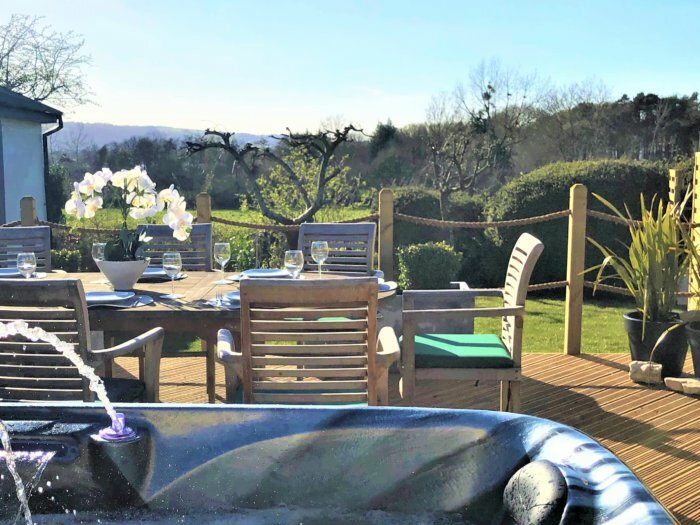 Impress the hen group with these impeccably decorated self-catering properties set in 230-acres of natural grounds (shared with owner). The spacious, high vaulted cottage sleeping 14 will certainly add the wow factor to your hen weekend. It boasts a dining table capable of seating 16 for a celebratory meal. The other venues are full of character offering good internal and external space, perfect for all your hen party games and activities such as Cocktail Workshops, Life Drawing, Murder Mystery Event. 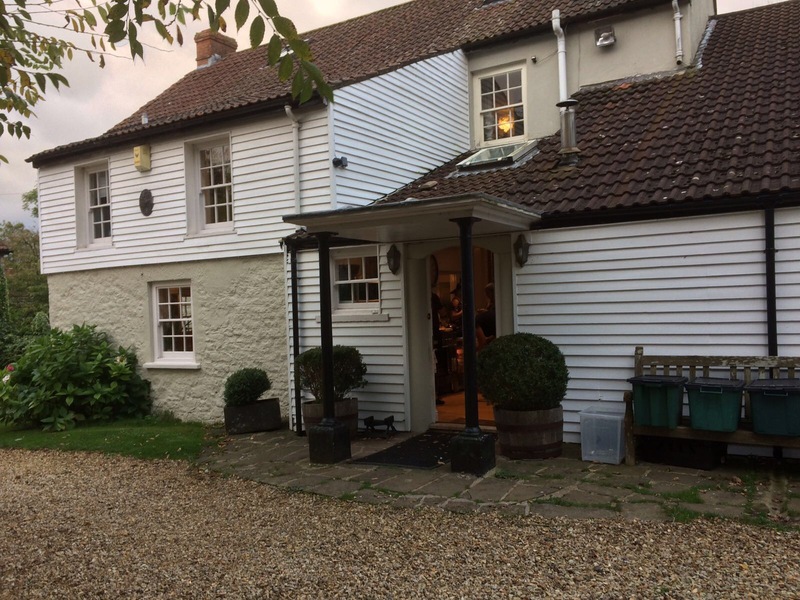 This comfortable cottage is packed with interesting features and English charm and makes a great place to have a hen weekend. It has two sitting rooms so you have plenty of room for your hen party activities & celebrations. 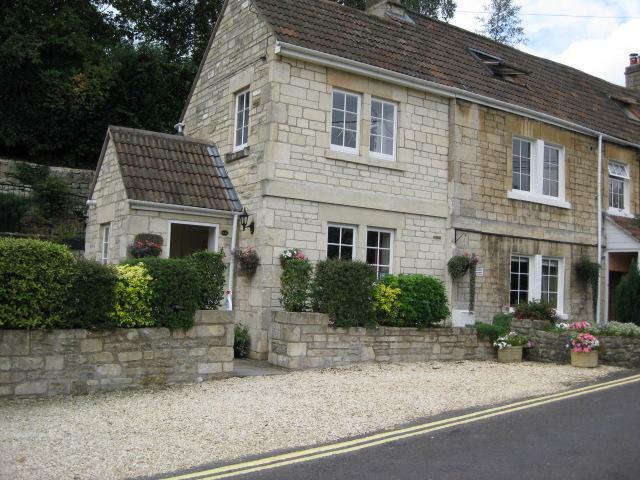 Set in a village with a pub and shop, it is also close enough to Bath for a day or night out. A great hen party cottage for up to 11 people. This cottage comes with a good sized lounge which leads to the garden, fields and river beyond. Plenty of space for all your hen party games and activities such as Cocktail Workshops, Life Drawing, Craft Lessons and many more. Separate dining room for celebratory meals. 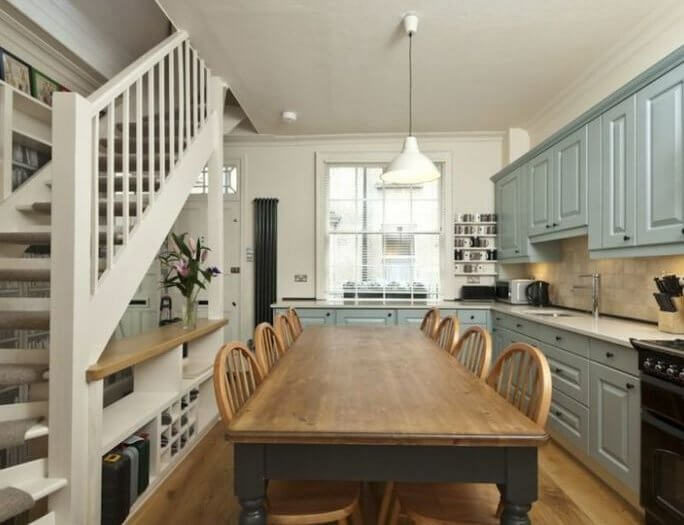 This stylish cottage has been recently restored and makes a very special place for a hen weekend. Muted colours and large windows give it a refreshing feel. Beautiful dining area with vaulted ceiling and table perfect for celebratory meals. Lots of space for your hen party games and activities such as Cocktail Workshops, Life Drawing or a Murder Mystery Evening. Outside is a pretty garden with furniture for alfresco entertaining. 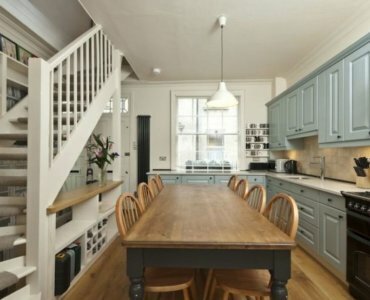 This stunning central Bath house has been recently renovated and is a stones throw from the best bars, restaurants and shops in Bath. With its wooden floors, retained features and great internal spaces it makes a wonderful place for 14 people to have a fun weekend.